Отель Hanting Express Nantong East Qingnian Road находится в городе Nantong. 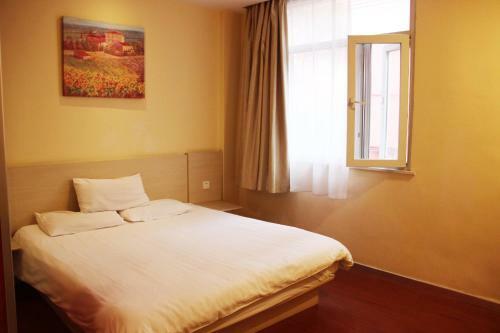 Hanting Express Nantong East Qingnian Road offers accommodation in Nantong. Each room at this hotel is air conditioned and comes with a TV. Hanting Express Nantong East Qingni features free WiFi throughout the property.